Welcome to the first in a series of features here on our blog, in which we will interview some of the best names in the fashion industry. They will be letting you in on their career highs and lows, and some top tips on how to get your foot on the fashion ladder. From photographers to pattern cutters, if you’re interested in a future career in fashion, there are endless opportunities to explore. 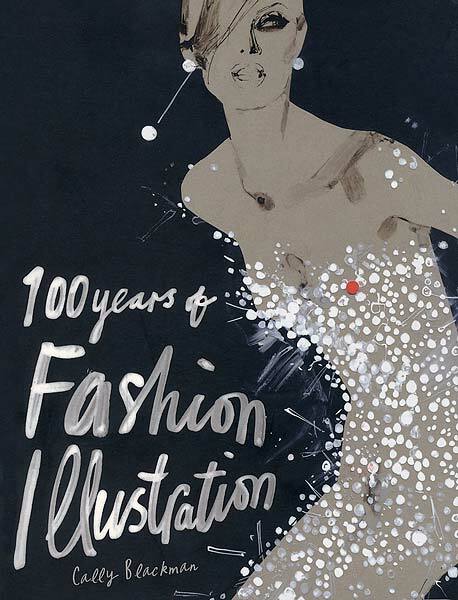 Our first interview is with fashion writer Cally Blackman, author of the bestselling books 100 Years of Fashion Illustration, 100 Years of Menswear and most recently, 100 Years of Fashion. 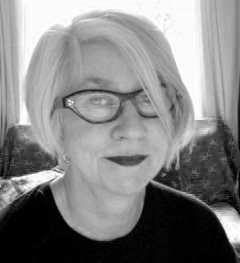 An expert in 20th century dress, Cally also lectures at Central St Martins on the Fashion History and Theory pathway. I’ve always loved fashion for as long as I can remember – I made clothes for my dolls, then for myself – I sent away for a paper dress when I was about 14, headed for Biba straight off the school train (still in my uniform), subscribed to Vogue from the early 1970s and did a lot of drawing. All I ever wanted to do was go to art school and study fashion – which I did, first at Ravensbourne and then at St. Martin’s. Your books cover such a vast time period; did you initially find it daunting? Yes, very daunting – each book felt like a long climb up a steep hill! On the other hand, they covered finite time periods, and it’s always helpful to have a brief to follow. 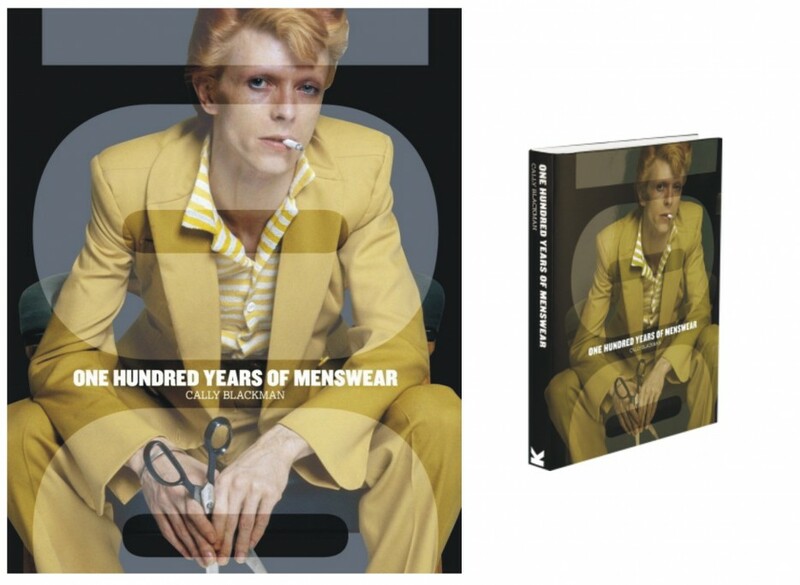 Where did you begin when writing 100 years of menswear and 100 years of fashion; with the images or with text? What period of fashion do you find most enjoyable to research and write about? My favourite period is the early twentieth century – 1900 up to about 1925. It was such a pivotal time in all the arts from painting to architecture. Illustration, photography and film were all breaking new ground. It was a period when artists and designers were concerning themselves with and influencing all aspects of daily life, from interior decorating to fashion – there were some fascinating, adventurous characters around and I love the clothes too! Where do you conduct most of your research for your books? Initially, in various libraries such as the British Library, the V & A and at CSM or LCF, but I usually tend to take books out and scurry home, so I guess I would have to say in my study. What do you find most enjoyable about writing a book? Seeing what a great job the other people involved make of my work – the editors and designers – getting the first copy is really exciting! But also, doing the research is enjoyable too, especially when you find something unusual, a snippet of information or a beautiful image that hasn’t appeared in a million other books on fashion. If you mean a degree in fashion design to have a career as a fashion writer, then not necessarily, although it is really helpful to have an understanding of cut and construction and some knowledge of textiles. What advice would you give to anyone interested in becoming a fashion writer? It helps to have a passion for the subject of course, and an encyclopedic knowledge of designers and a photographic memory! But most importantly, I think you need to be able to write well – if you can do this, I guess you can write about anything. 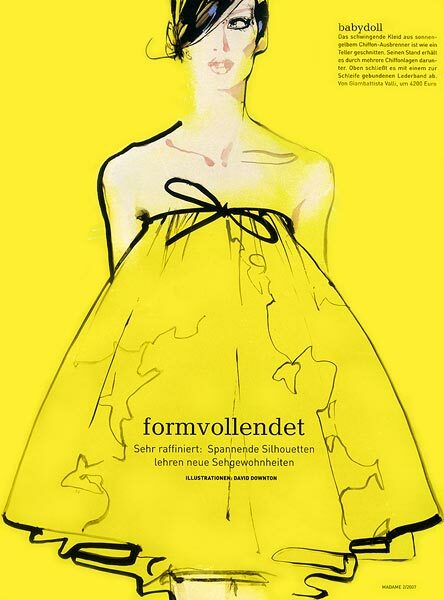 What are your personal favourite texts on fashion and dress? And what would you recommend to someone looking to learn about fashion and dress? I like books that are slightly ‘off’ the subject, like when you can see something out of the corner of your eye, if that doesn’t sound too strange. For example, I think a book like The Beautiful Fall about the hedonistic lifestyle of the fashion ‘In’ crowd in the 1970s tells you more about Yves St. Laurent and Karl Lagerfeld’s work than a straight monograph. I also love autobiographies like Nina Hamnett’s Laughing Torso – she was a genuine bohemian and free spirit who wore outrageous clothes in Paris before the First World War. I like reading contemporary novels too – finding direct references to clothes in these kinds of books can be hard, but when you do, it’s exciting! Perhaps these choices demonstrate that I think you can learn something from everything you read and every exhibition you go to see – just expose yourself to as much as you can! What do you think is the best way for a budding writer to get their work noticed? Probably on the web and/or bombard all the great independent magazines out there with reviews, comments, analysis etc. Writing books the old way is a hard world to get into, anyway loads of exciting things happen on line now and there is a huge amount of creativity out there in the shape of websites, forums and self-publishing which one could get involved in.